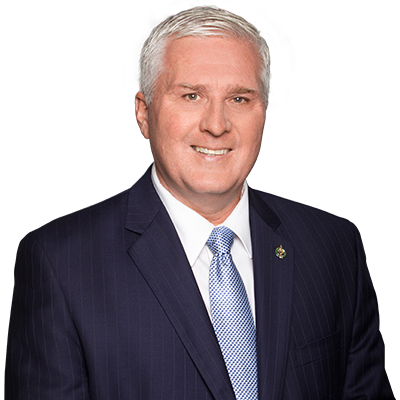 On Friday, April 12, 2019, MP John Brassard will be hosting his Third Annual Barrie-Innisfil Volunteer Awards. Residents of Barrie-Innisfil will be recognized for their exemplary contributions to our community. The event will follow National Volunteer Week which takes place April 7 – 13, 2019. To submit a nomination form online click here. To download a nomination form click here.